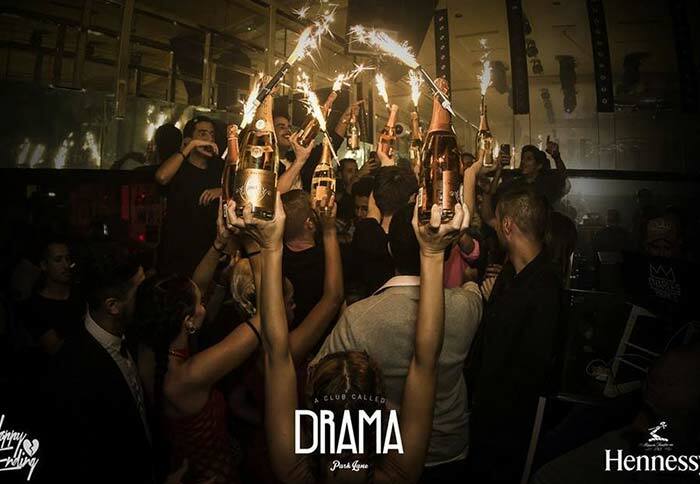 Drama Park Lane is the hottest club for some crazy, hedonistic fun. Located at Hetford Street right at the heart of Mayfair, it is just a couple of minutes away from the Green Park Tube Station. Peek into the Drama Park Lane Photo Gallery to know what to expect. 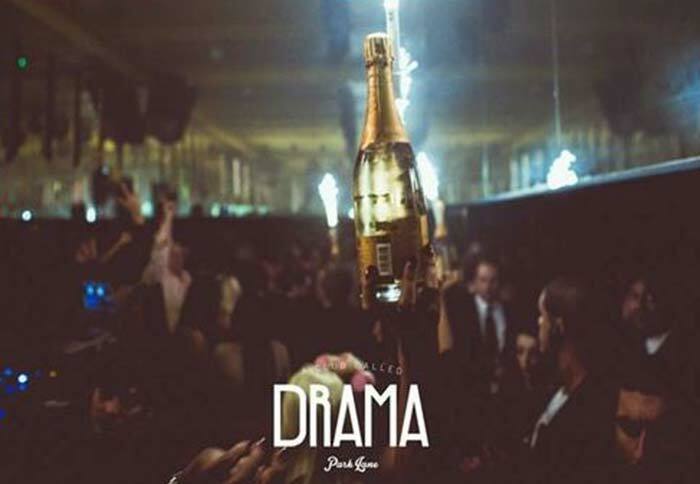 Drama Park Lane was created by Nick House of Mahiki and Tom Eulenberg and Ryan Bish of Cirque Le Soir. 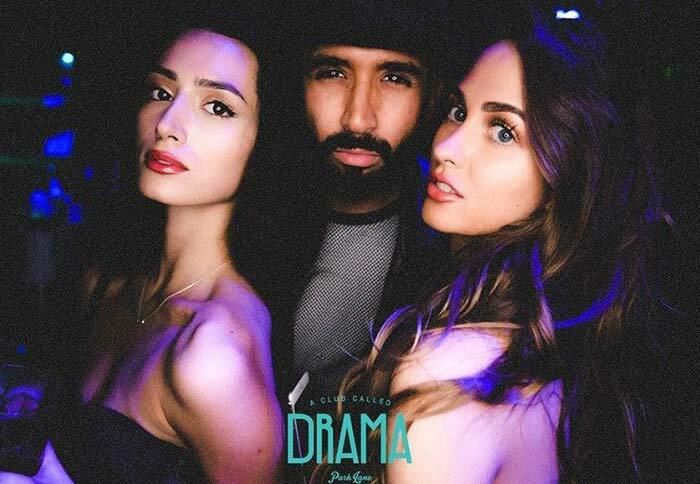 With these three on the helm, you know you’re in for an unforgettable party experience at Drama Park Lane. Take a glance at the Drama Park Lane Photo Gallery to see for yourself. Drama Park Lane features eye-catching artwork, vivid colors and neon designs. Coupled with the Funktion-One sound system pounding HipHop and R&B tunes and you have a feast for the senses unmatched by any club. 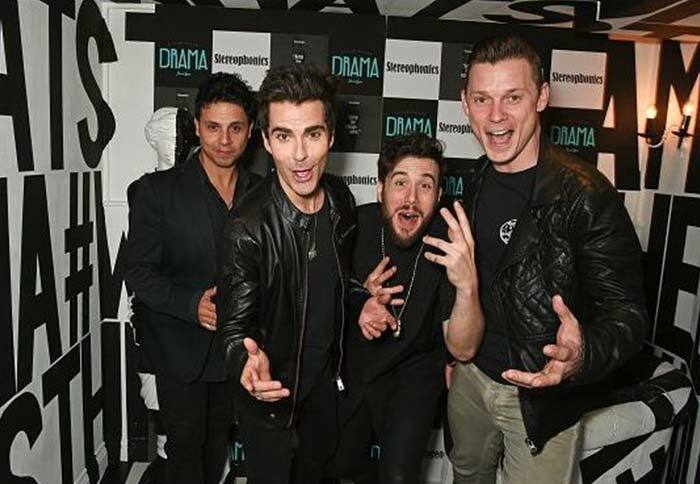 Just look at the Drama Park Lane Photo Gallery and be the judge for it. 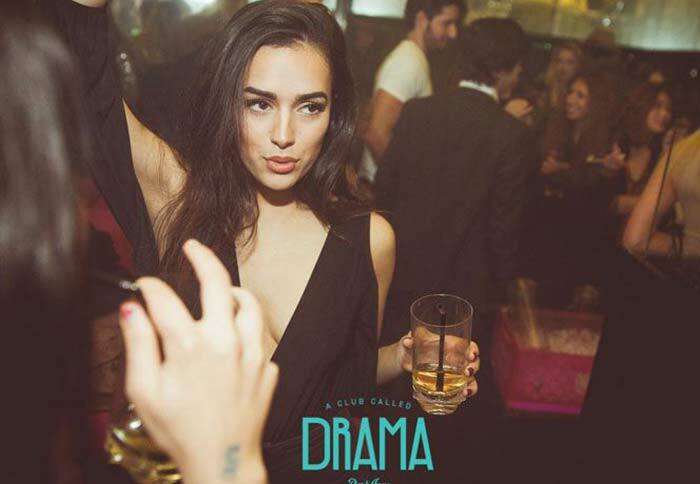 Boasting a clubbing experience like no other, it is no wonder that Drama Park Lane attracted the biggest celebrities the industry has to offer. Drama Park Lane celebrities include no less than Leonardo di Caprio, Naomi Campbell, Rihanna, Drake, Rita Ora, and Ellie Goulding. Famous athletes like Usain Bolt and Andy Murray also joined in on the fun. To be part of the fun that Drama Park Lane has to offer, men must be ready to pay £20 to enter. Ladies are free to enter before midnight but have to pay £20 thereafter. 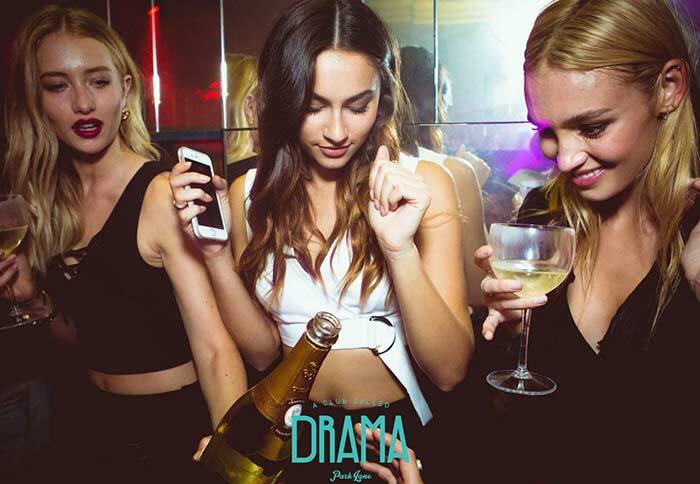 For easier access, it is recommended to be part of the Drama Park Lane Guestlist instead. 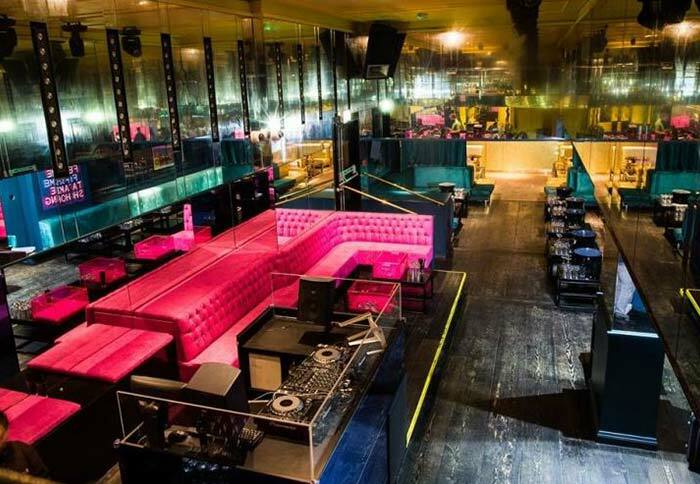 Celebrities and elite clubbers alike cannot resist the unique party vibe that Drama Park Lane has to offer so you’d want to get a spot in this haven of fun. 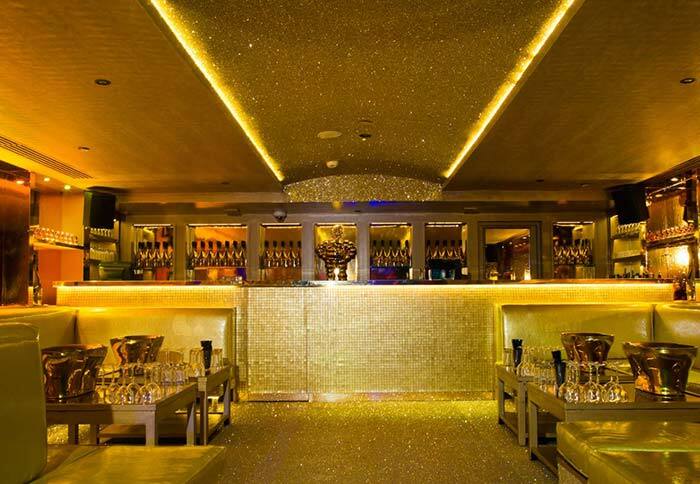 Your best bet would be to avail of the Drama Park Lane Bottle Service and Drama Park Lane Table Booking. The entry and table prices vary depending on table type and include minimum spends worth of bottles of your choice from a menu provided. 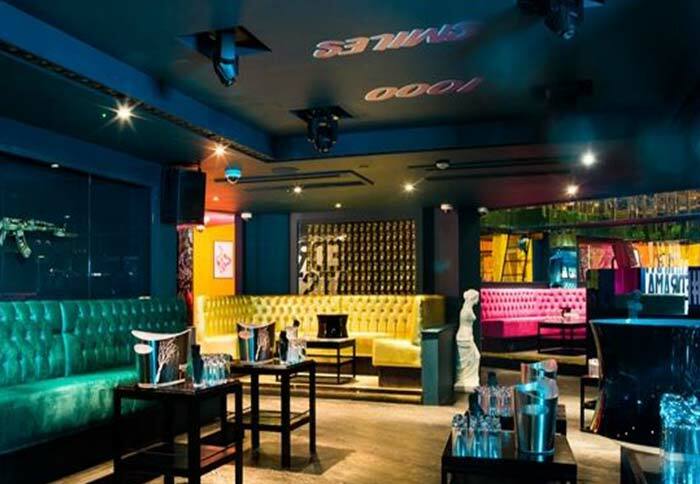 Small tables come at £500 minimum spend, stage tables at £1,000 minimum spend, and VIP booths at £1,500 minimum spend. Drama Park Lane dress code is smart and elegant attire so exude your own star-power and come at your glamorous and fabulous best! Check out the Drama Park Lane Photo Gallery to see what its trendy patrons are wearing. Follow our official Facebook, Twitter and Instagram accounts to see more photos taken by our event manager.